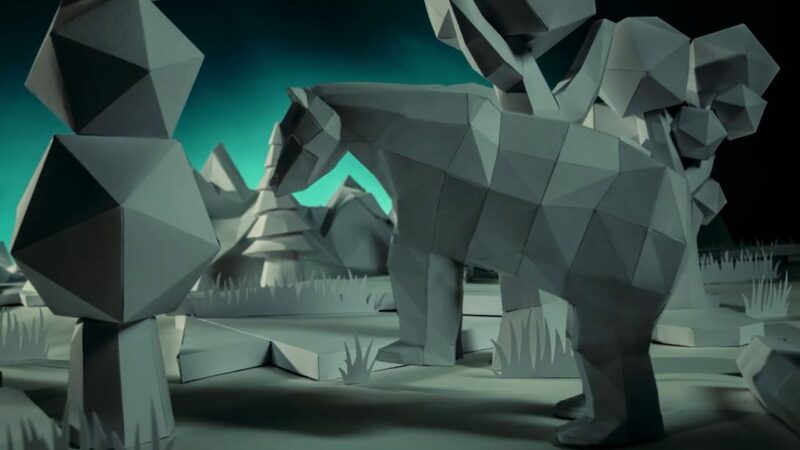 With a paper animal animation by Seen Film, Vitamin String Quartet (VSQ) pays a string-driven tribute to singer and songwriter Björk with a reimagining of her song Venus As A Boy (1993). 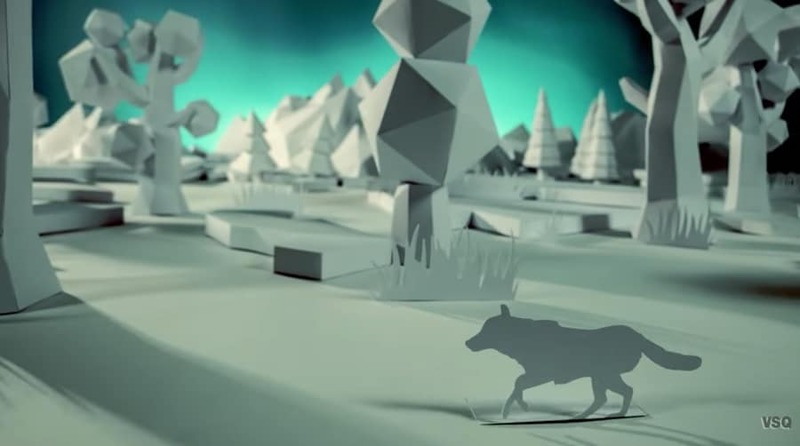 In a geometric paper landscape, a wolf breaks away from the pack and wanders into a city where it morphs into other animals to survive. 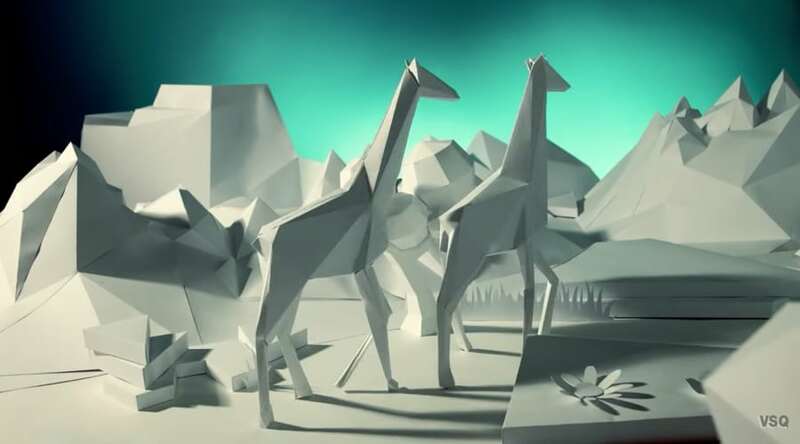 Follow this music video with Katie Melua’s Perfect World, Paper Plane by Massimo Giangrande, Østersøen by Ödland, and Shugo Tokumaru’s Katachi.